What are the best states for teachers? While it’s obviously hard to generalize work experiences for an entire state, some areas absolutely do better than others in terms of teacher pay, job availability, perks, and education. 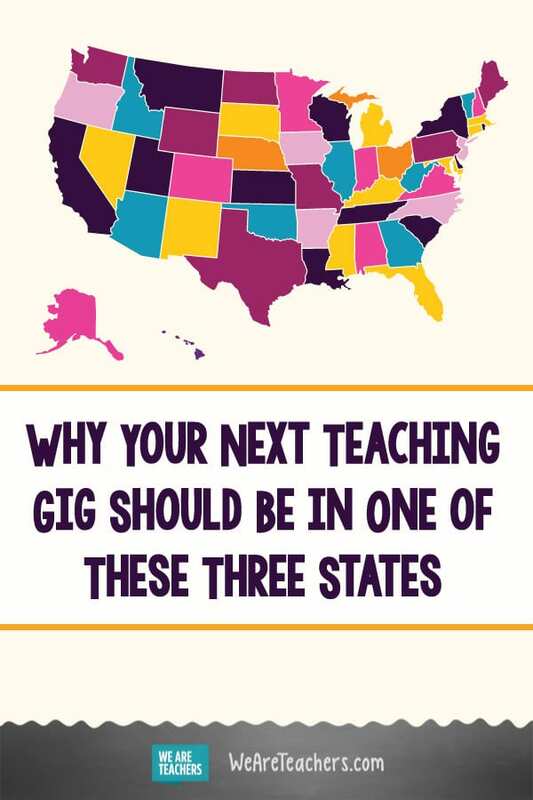 We combed through multiple best states for teachers lists to land on these three. Here’s why. 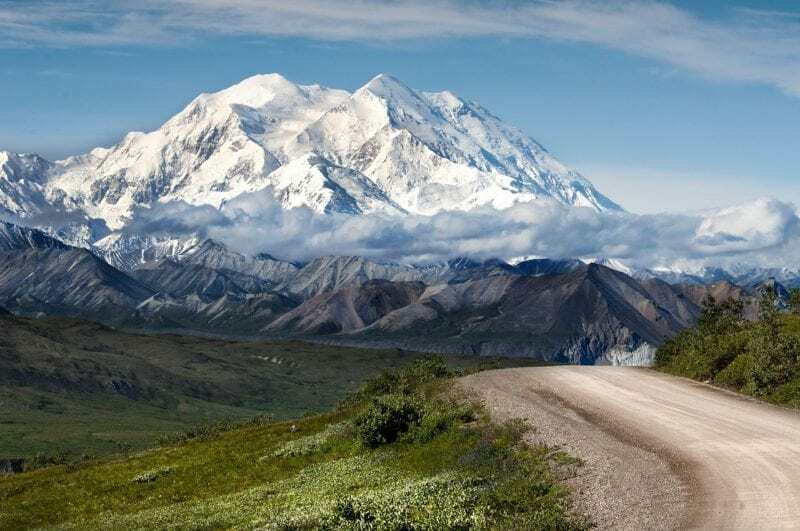 Overall, Alaska has a high starting salary ($77,307 median teacher salary) and is great for the adventurer in you. There is a higher cost of living (5.6 percent higher than the national average), which is even greater if you live in one of the isolated northern communities that is only accessible by boat or when there’s not snow on the ground. But, you’ll have a once-in-a-lifetime experience with the Northern Lights on your way to work, commuting to and from school on an ATV or snowmobile, and taking students ice fishing. Alaska is also one of the top five states in terms of education funding, spending more than $20,000 per student. It also has strong union membership, which could be a pull if you want to get involved and shape teaching in your state. 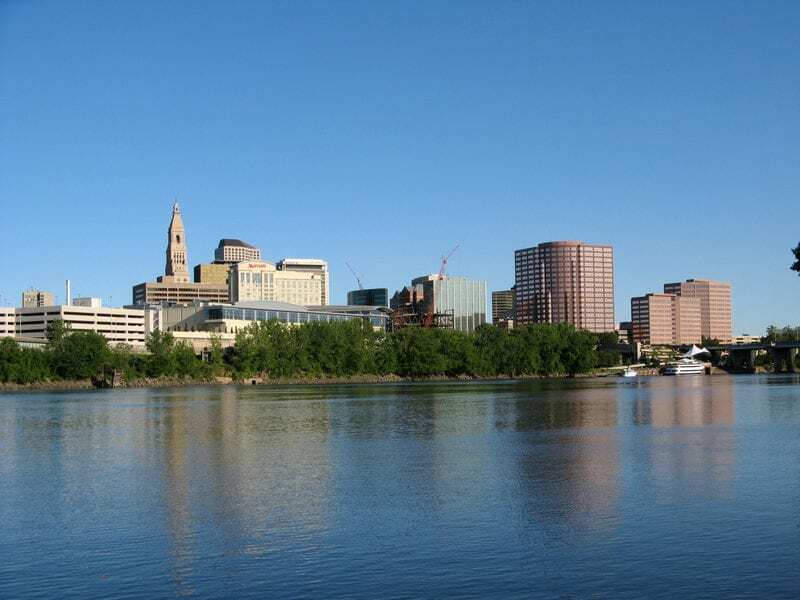 Known for high teacher salaries ($78,330 median teacher salary), Connecticut does have a higher cost of living than other areas (8.7 percent greater than the national average). But that data is skewed by a few pricey areas (looking at you, Stamford), while other cities (Hartford and Bridgeport) are more reasonable. The Nutmeg State is another with high education funding, and it’s in the top five for highest-performing districts , too. Connecticut offers a little of everything. It’s close to New York and Boston, has its own slice of oceanfront (yes, seafood! ), and is horse country. You’ll teach through all four seasons, including lots of nor’easter snowstorms and leaf-peeping season, when New England trees explode into oranges, yellows, and reds. Boots on and BBQ flowing! Teacher salaries are lower ($56,536 median teacher salary) in the Lone Star State, but so is the cost of living (3.5 percent less than average). 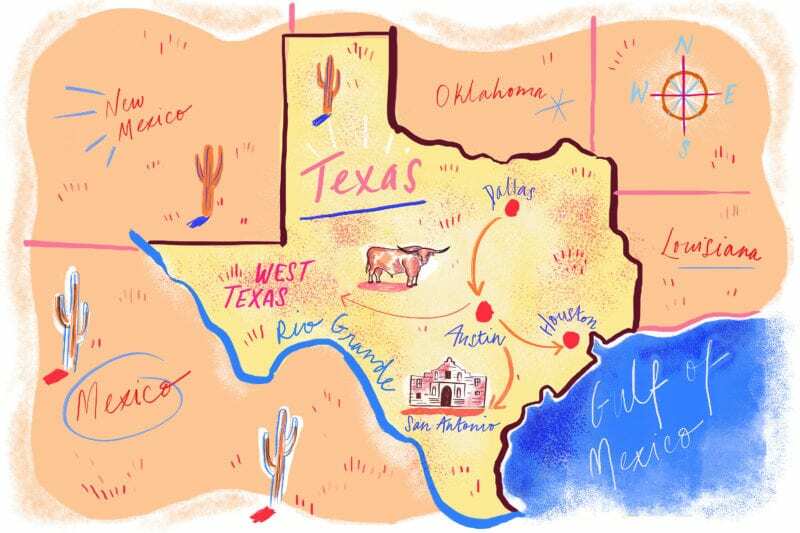 Texas, as you know, is huge and has everything from quirky Austin to sprawling Houston to the flowing Rio Grande. Because of this diversity, you can find schools that reach and teach all kinds of kids, and districts are working to recruit teachers that reflect the diversity in their classrooms. In particular, Texas schools want teachers who are bilingual that can teach ELL students. Texas also has four high schools at the top of U. S. News and World Report’s rankings. 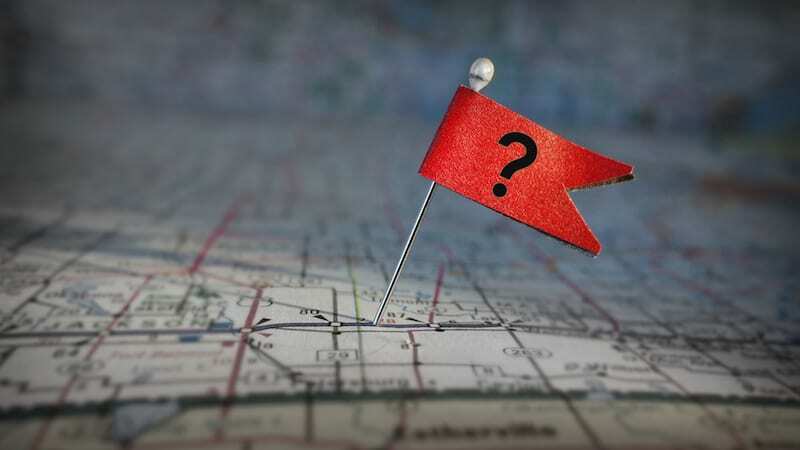 We’d love to hear—what do you think are the best states for teachers? Come and share in our WeAreTeachers HELPLINE group on Facebook. Plus, 8 school districts that need teachers.